Uila Application-aware Infrastructure Performance Management is an end-to-end solution available as a public cloud service or also as an on-prem solution. 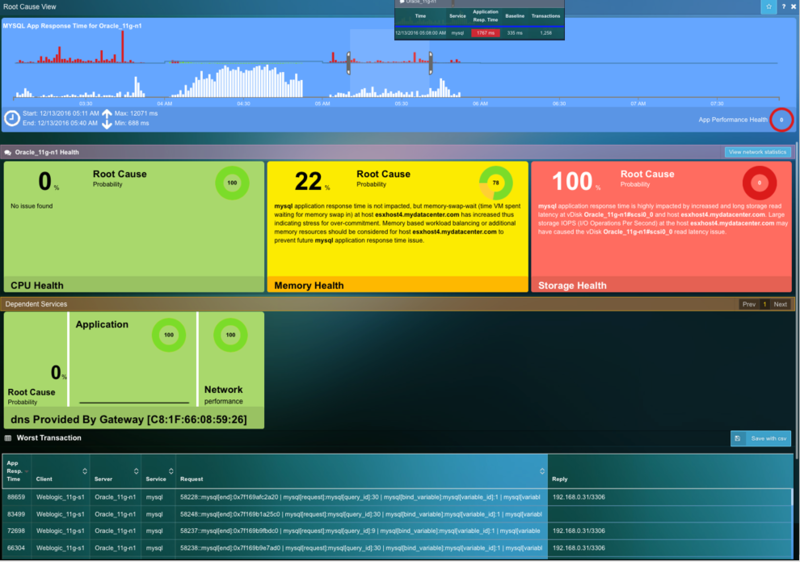 The overall architecture is similar to other SaaS monitor and anlysis solution but with some interesting difference: first the possibility to have and on-prem infrastructure, second the ability to monitor not only infrastructure related countes (like from vCenter) but also applications related counters, third the UI and its capabilities. Uila Management and Analytics System (UMAS): the core of Uila virtual infrastructure architecture is a big data store (using Hadoop) and analytics engine that are designed from ground up to scale-out to different needs and size. 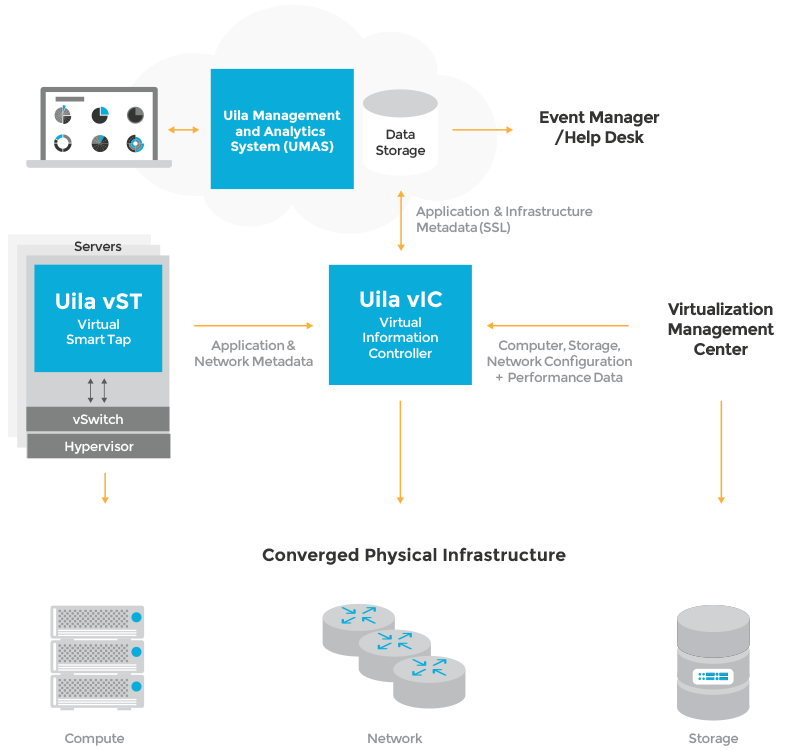 Uila Virtual Information Controller (vIC): is the integration conduit to the data center Virtualization Management System e.g. 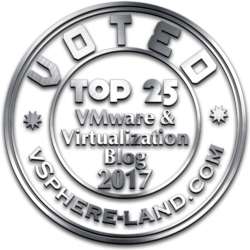 VMware vCenter. The vIC retrieves your infrastructure configuration as a template to build Uila monitoring domain and to streamline deployment. Uila Virtual Smart Tap (vST): measures application response time,network latency, and other network performance data in meta data form. As you can notice, compared to other solutions there is a network monitoring tool deployed in a distributed manner across the data center. The vST installs in the host as small foot print and efficiently designed guest VM where it promiscuously listens to all traffic that traverses the virtual networks (North-South and East-West). Note that no packet payload is stored, thus removing the risk of exposing sensitive data. 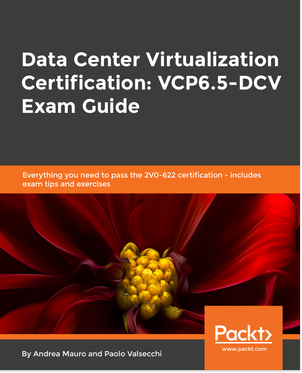 Using embedded Deep Packet Inspection (DPI) technology, the vST identifies unique applications (able to identify more than 4,000 unique applications) and their attributes and then passes this application & network metadata to the Virtual Information Controller (vIC) for further processing and correlating with the infrastructure metadata collected by the vIC. So the network monitoring is used (also) to monitor the application protocols and behaview in an unique way (not really new, because somebody can remember a similar approach from VMware using AppSpeed). The missing part that is not available from the bare hypervisor counters and without the need of a guest agent! The correlation of multiple data streams (will be interesting see if in the futurer they will also add fabric and external storage counters) permit a full stack performance correlation useful not only for monitor purpose, but more important for thoubleshooting and simplify (or also automate) root cause identification! The usability itself is really high… after few minutes you are able to navigate and explore the different dashboards and product functions. And you can start to make practice also without deploy or configuring nothing, but simple using the online demo: no registration, no wait queue, but up and running in few second and with some interesting data and graph to explore. 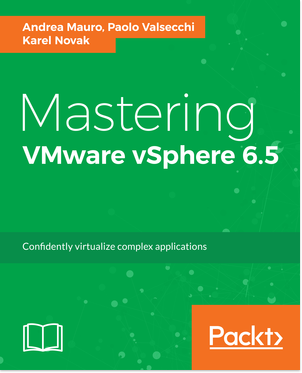 This solution is available in two different form: a free version (with some limits, like application servers in 1 ESXi host, infrastructure resource used by 10 hosts and data retention up to 30 days) or a payed version licensed per socket (around of 400$ per socket per year). Disclaimer: I’ve been invited to #TFD13 event by Gestalt IT and they will paid for accommodation and travels, but I’m not compensated for my time and I’m not obliged to blog. Furthermore, the content is not reviewed, approved or published by any other person than me.